First conceived in 1992, IN ELVEN LANDS is a musicology experiment to find out how the music of J.R.R. 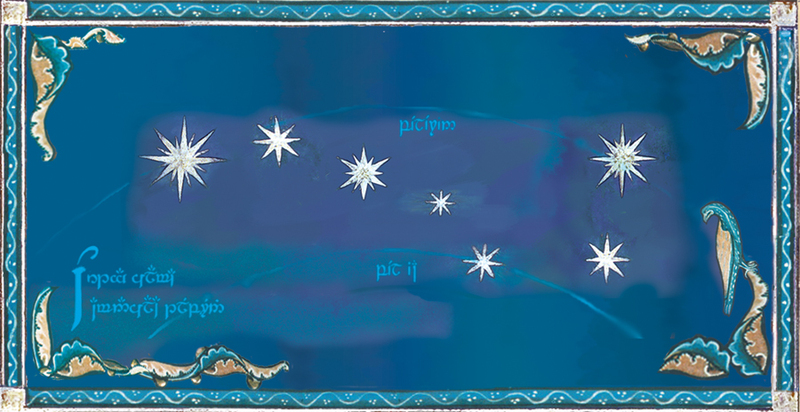 Tolkien's "Middle-earth" may have sounded. 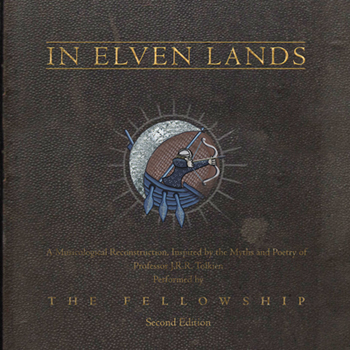 Taking clues from descriptions of music and culture in "The Book of Lost Tales," "The Hobbit" and "The Lord of The Rings," The Fellowship began to reconstruct Tolkien's "ancient" cultures. After years of research, they began recording on Boxing Day of 1998, a journey that would take them more than seven years. The results of their labour, IN ELVEN LANDS is the fully realised music of an ancient, lost civilization. The Fellowship take a musicological approach to imagine how the ancient cultures described by J.R.R. Tolkien might have sounded, performing on an all-acoustic array of ancient and modern instruments that includes harp, lute, hurdy-gurdy, krumhorn and gong. Their international cast of singers deliver stunning performances using dialects of Sindarin, Quenya, Anglo-Saxon and Modern English. DID YOU KNOW? In 2015, The Fellowship were called upon to provide ancient-music performances of Elvish and Dwarvish music on ancient instruments for the documentaries for Sir Peter Jackson's films The Hobbit: The Battle of the Five Armies" on the Extended Edition DVDs.